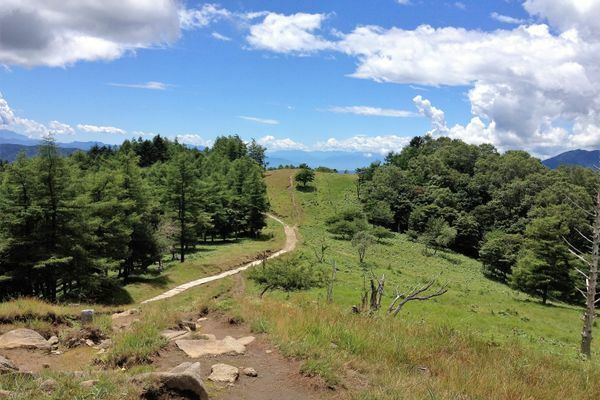 I backpacker since my early teens, I'm currently hiking the Fureai Trail in Japan. I share my experience, insights, and philosophies that I've learned from my years on the trail. Be sure to check out my blog for photos and stories from my hikes!